When I started typing this post up (last week, last month? A while ago!) 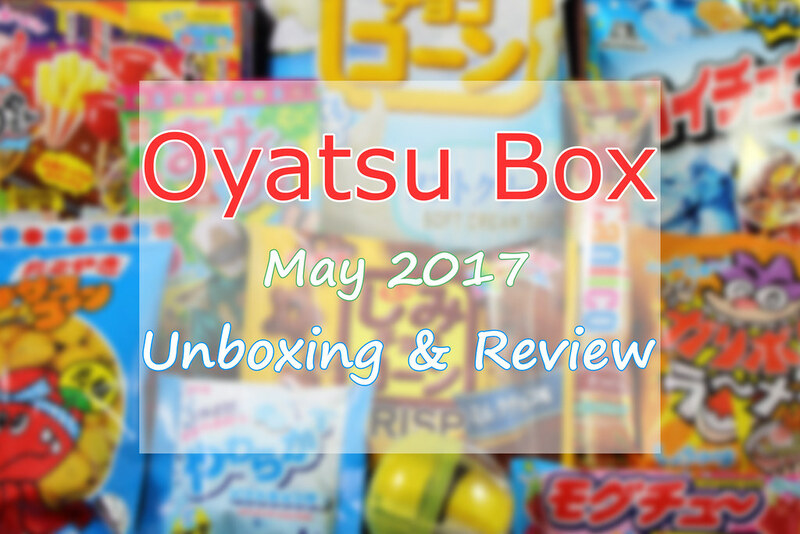 I was going to tell you all that I was slowly catching up on my unboxings, that I was about done with my May boxes and, shock, even looked set to be publishing my June posts IN JUNE. 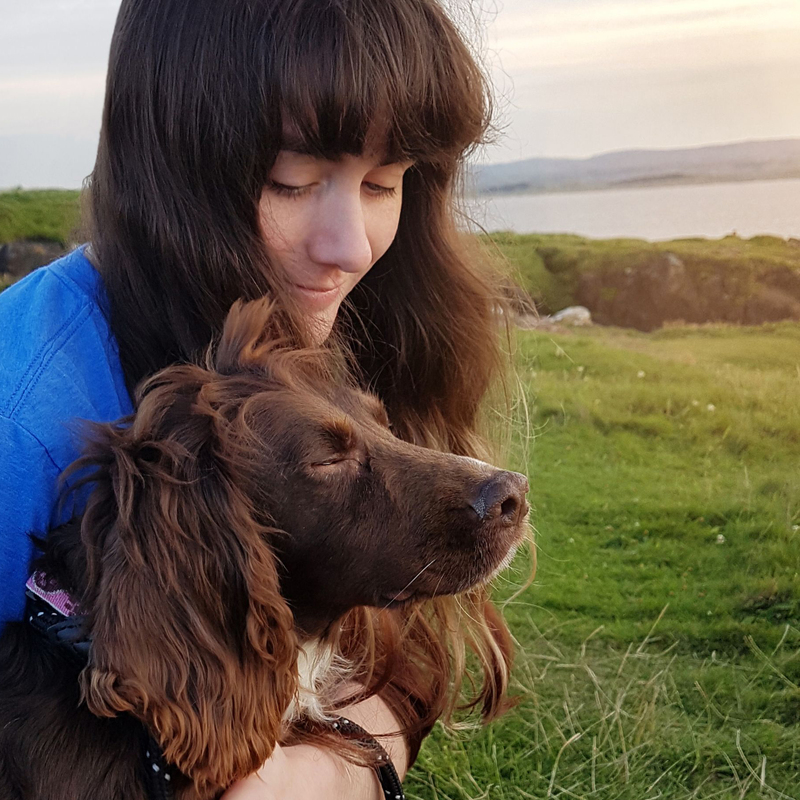 Once the dog settles in and I get my work space sorted out I’ll push to get on top of posting again, until then I hope you guys don’t mind slightly behind unboxings! 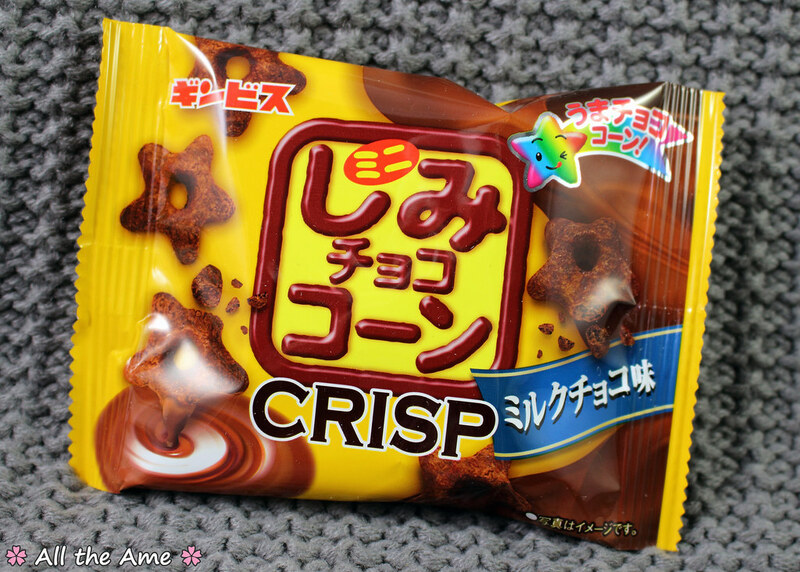 I feel quite lucky to get a bag at all because it turns out TokyoTreat have had trouble with this snack too! They weren’t able to get enough stock, it’s in short supply due to a knock on effect from the potato shortages in Japan so some subscribers got a substitute snack instead (something they anticipate will continue with new releases for months to come). 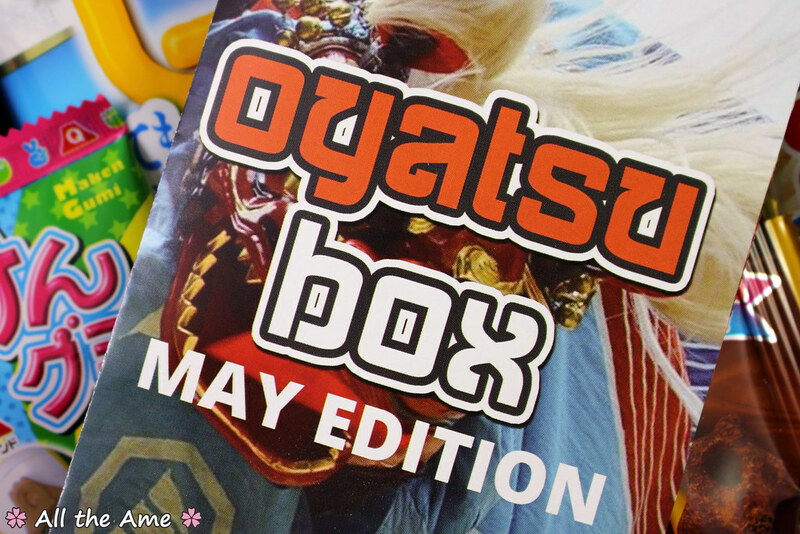 I’m not surprised Oyatsu Box couldn’t replace the missing item given that TokyoTreat couldn’t get enough stock to start with, seems it’s in very high demand! So how are these mythical hard to obtain corn snacks? Well, they’re super cute and taste just like ice cream so to me they’re pretty awesome! Sadly I haven’t been able to make this yet as we’ve had incredibly hot and humid weather (well, hot for the UK haha!) and from prior experience I have learned that attempting these fondant type DIY kits in warm weather results in a big sticky failure. Then, of course, we got a very attention loving dog who isn’t quite capable of letting me be on my own long enough to do a more time consuming DIY like this one looks to be. Once the weather (and the dog) calms down a bit I’ll post my (likely hilariously bad) results to my instagram. Unless they’re really, really bad. Then I’ll probably just hide my shame by eating the evidence. The leaflet says strawberry, I got the chocolate version. I’m not complaining, I’ve had both varieties and they’re both delicious! 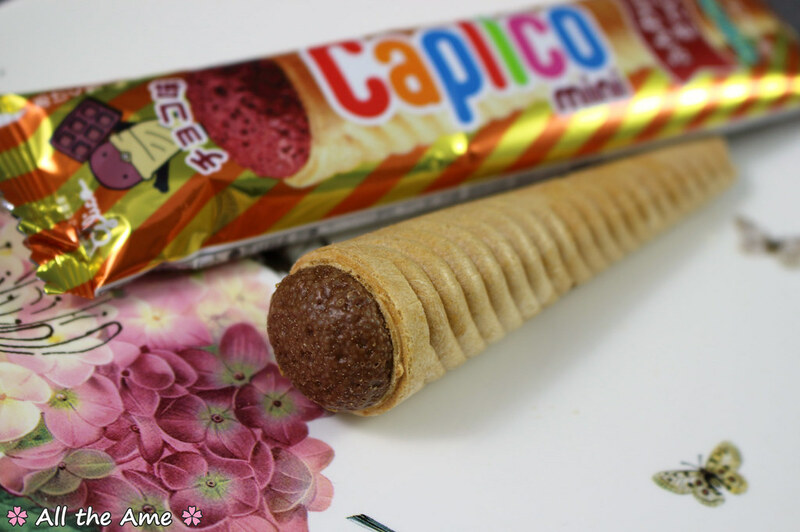 Mini Caplico are sweet ice cream cones filled with aerated chocolate. Simple yet delicious, the crunchy cone is a great contrast to the soft and creamy chocolate filling. I think the chocolate is great quality too! 10/10, this is a snack I regularly pop in my shopping cart as you just can’t beat the simple goodness! 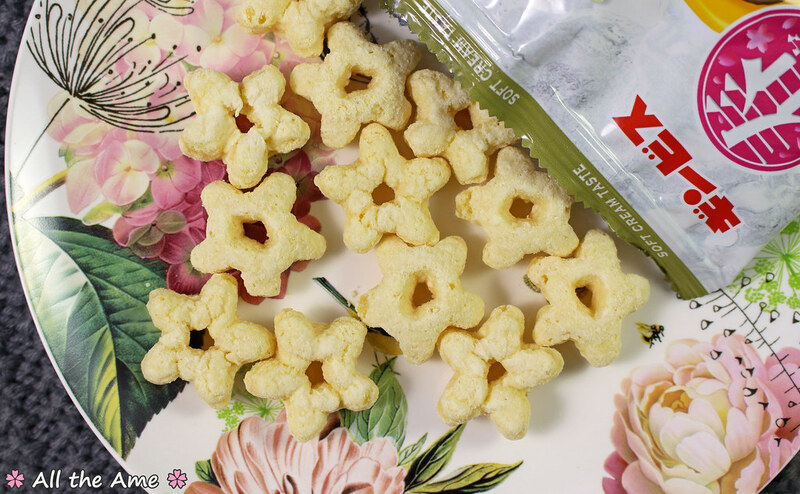 I probably should have taken a photo of the chocolate and ice cream stars together, but the ice cream ones were all eaten by the time I opened the chocolate ones. Oops! These ones are a little smaller in size than the ice cream flavoured ones but had a much richer flavour. 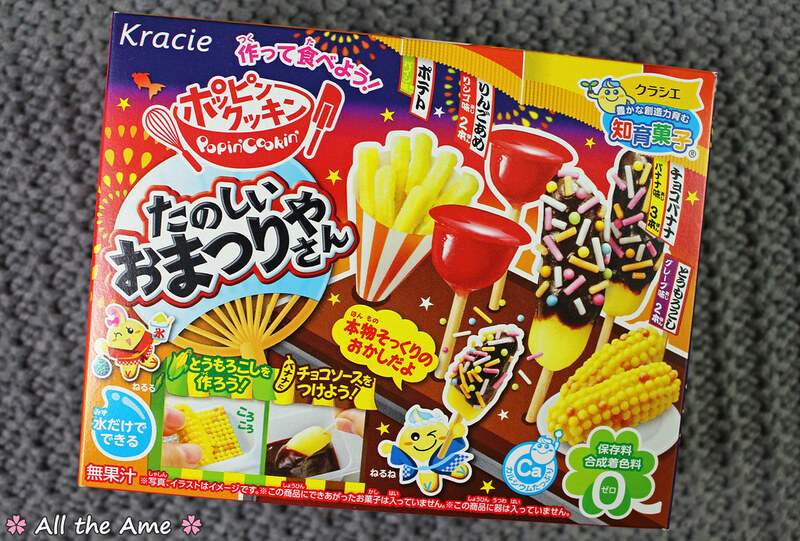 The chocolate is super creamy and delicious and there’s a generous coating on each corn puff. 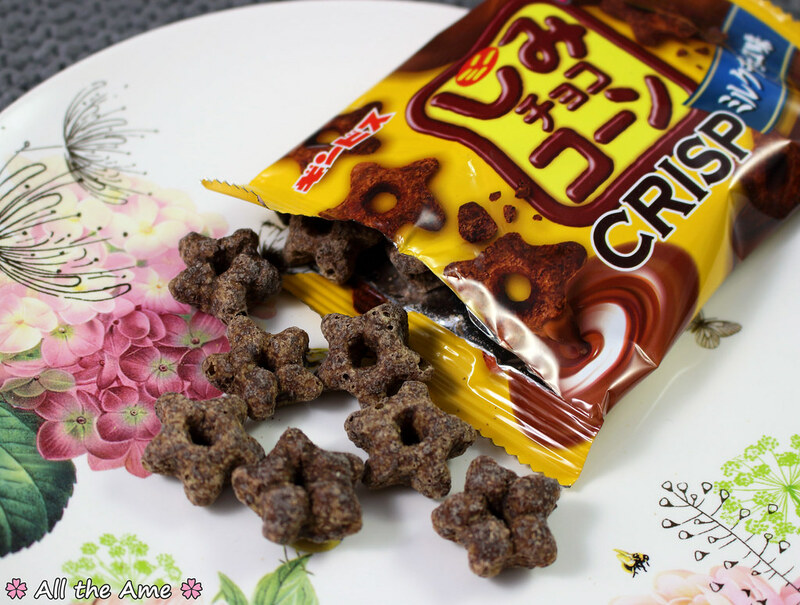 As with the ice cream version the crisp, slightly salty corn puffs are a match made in heaven with the creamy chocolate coating. Much more exciting than the regular Hi Chew wrappers! 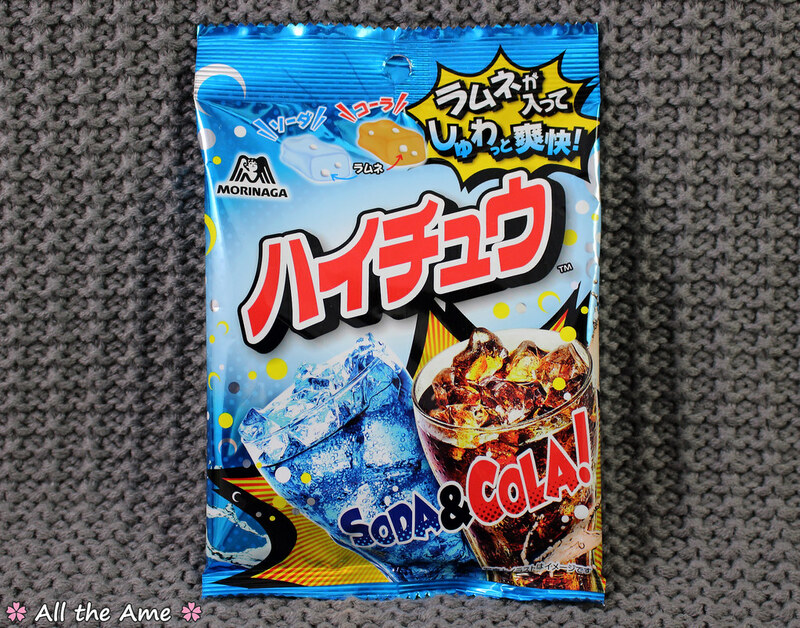 Both the cola and the ramune (white soda) had the great, strong flavour you’d expect from Hi Chew. 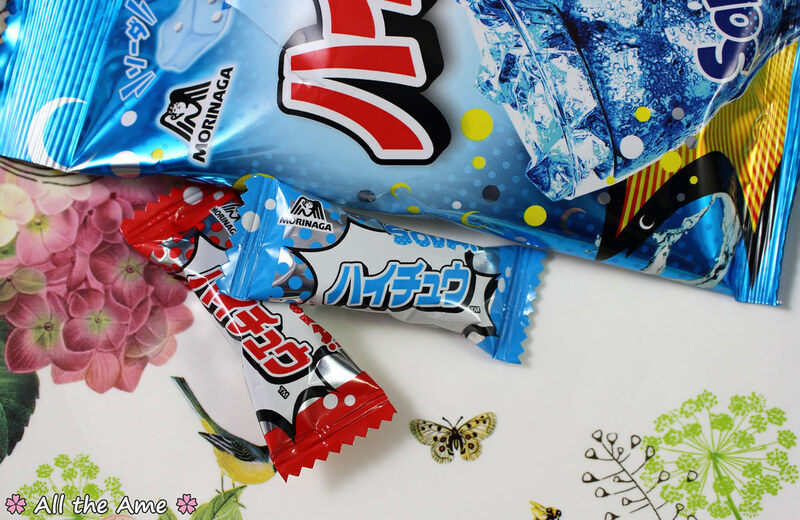 The ramune ones were my favourite obviously, but they’re both delicious! 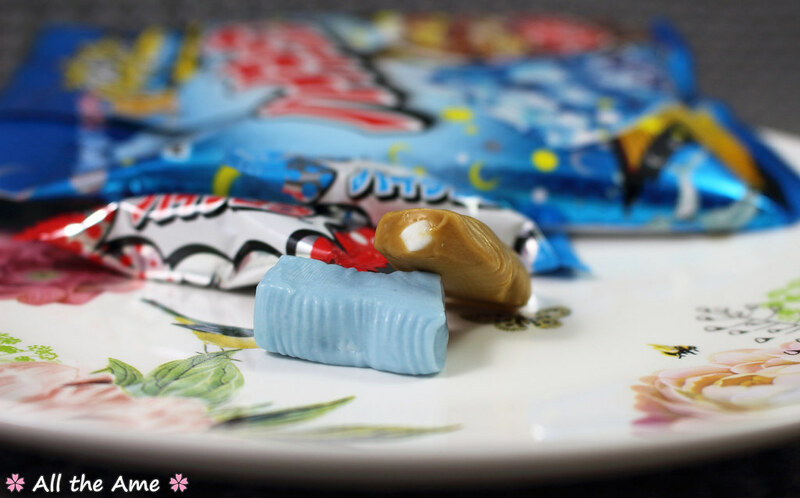 There are little white fizzy pieces throughout the candies (you can see one on the cola candy pictured above) to give them a realistic fizzy feel along with their authentic flavouring. 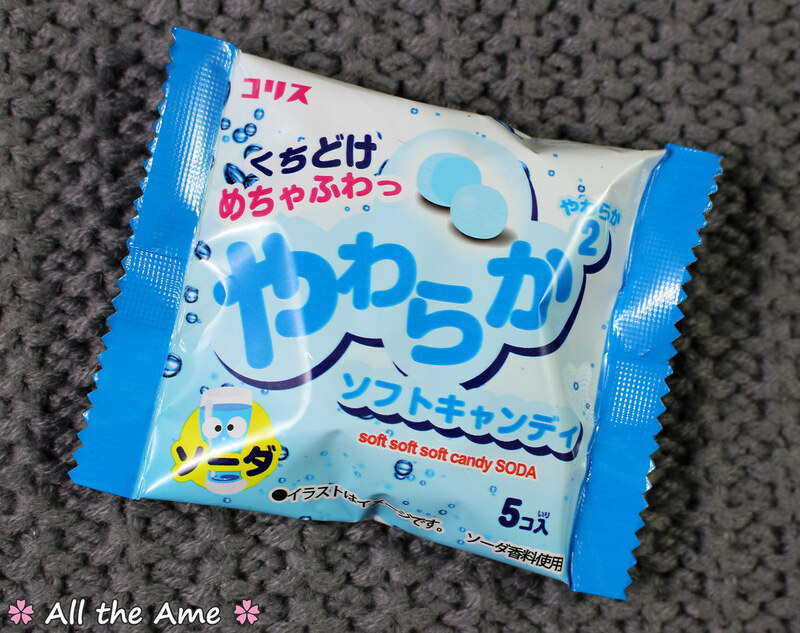 It’s like Hi Chew meets Puccho and it really works! 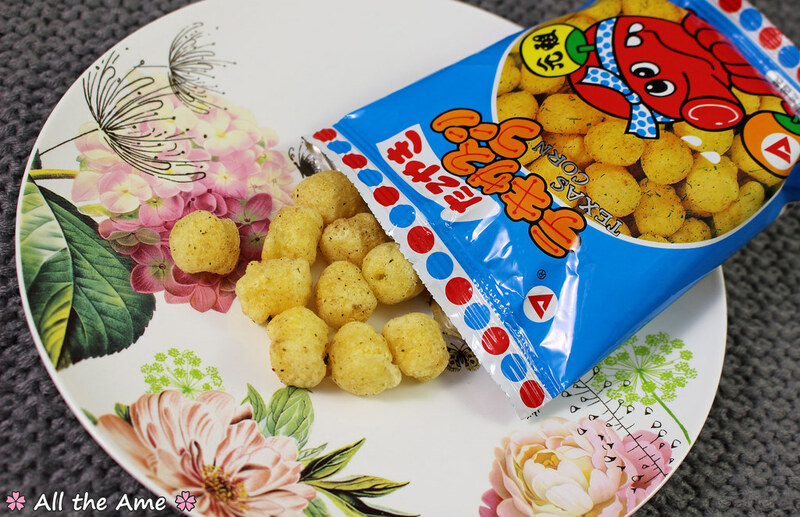 A little savoury treat this time in the form of Takoyaki flavour corn puffs. Yum! 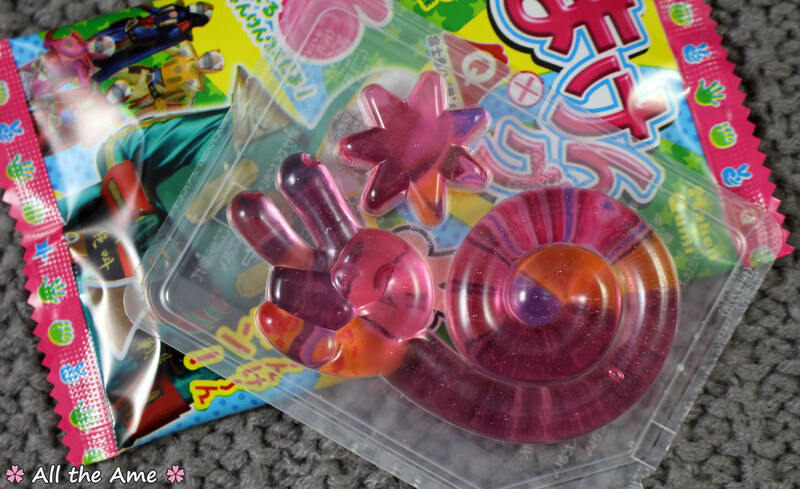 Jan ken po means rock paper scissors, these peach gummies feature one of the three hand gestures used in the game. 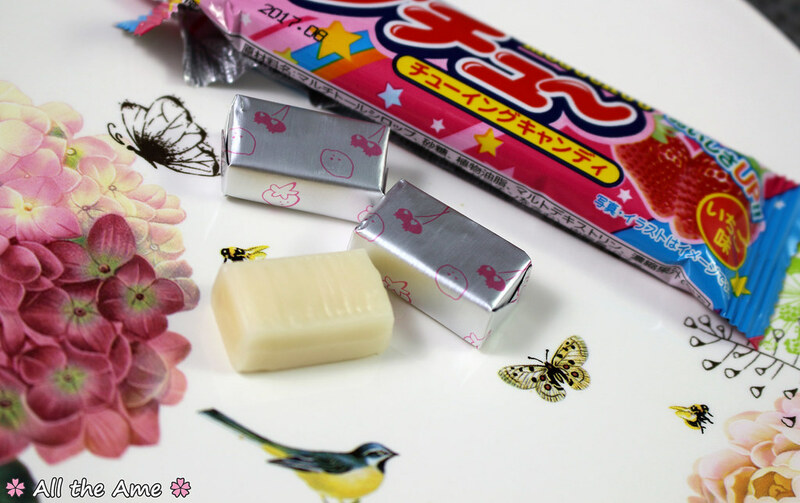 This pack of dagashi candies may be small, but boy do they make up for it with flavour. They pack a serious punch! As the ‘soft soft soft’ on the pack would imply, these are very soft candies. They’re like little gum balls, seemingly hard until you bite down and discover they are soft and hollow. They have a really strong soda flavour and I think there’s some sherbet in the centre because they’re very fizzy too, they’re so good! They have even more flavour and fizz than the ramune Hi Chew, which is impressive. 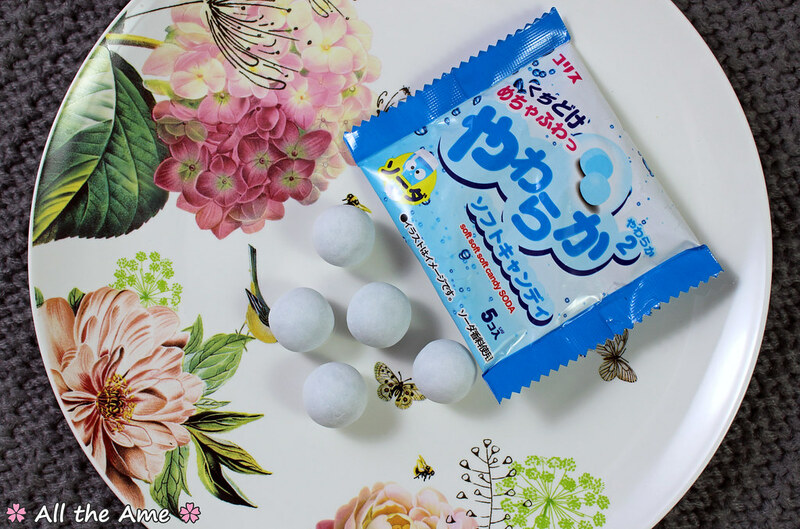 A firm 10/10, these are a great example of how great dagashi candies can be. Cheap doesn’t have to mean flavourless! 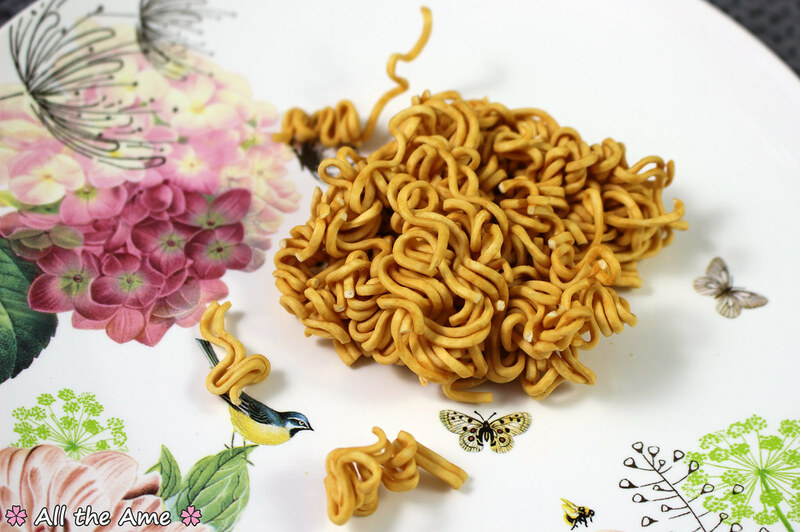 This is an interesting little snack, it’s dried noodles designed to be eaten without adding water. Strange concept perhaps but it’s something we’ve seen a few times in subscription boxes. 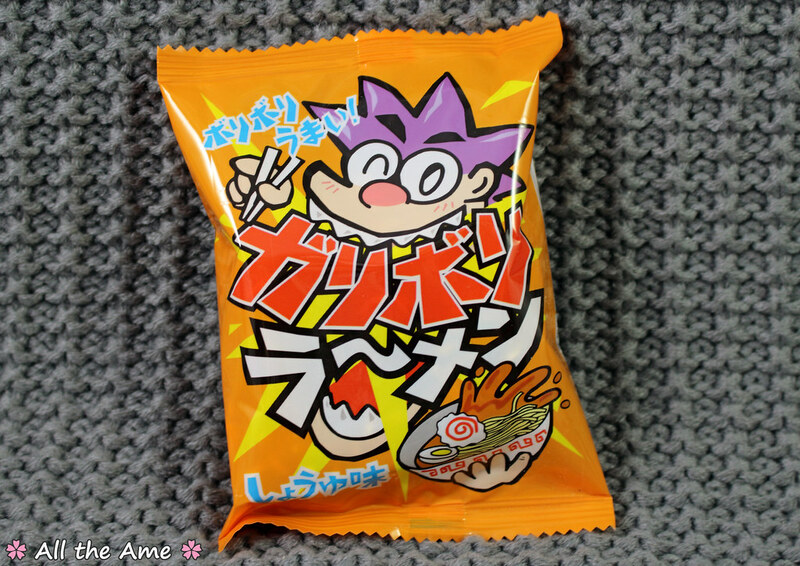 After the potato chip and corn snack problems I hope the noodle snacks aren’t the next ones to become hard to obtain! Okay, the block presentation threw me and I did wonder if maybe this one was supposed to be cooked in water after all. It does look just like a little pack of instant noodles. If it was supposed to be cooked, well…oops! It made a tasty snack as is (although I definitely felt weird biting into a block of dried noodles), it tasted very much like a bowl of ramen. Chicken-y I think? A good savoury flavour in any case! Last snack now, and what a great one to end on. 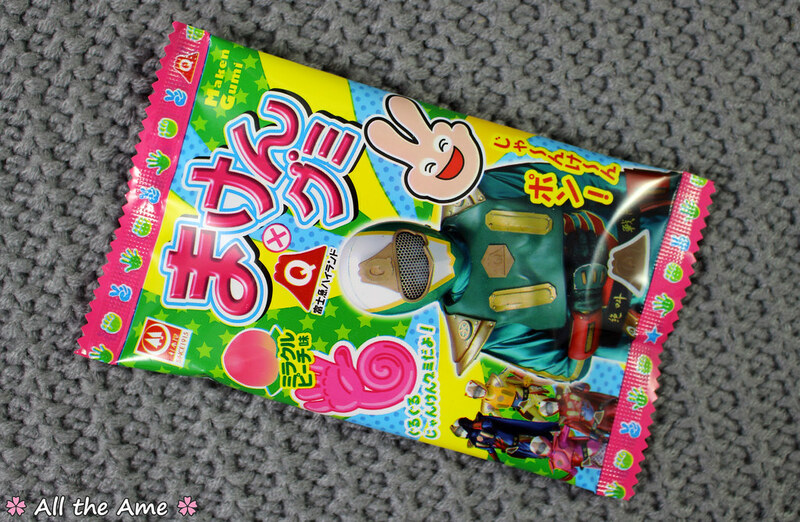 Moguchuu are chewy candies that are in many ways are similar to Hi-Chew. I find they have a slightly harder texture and slightly less realistic flavours, but all in all they have that same great Japanese quality. These are well worth a go if you like Hi-Chew, it was actually Moguchuu that got me liking grape candies because their flavours are so good! Another 10/10 candy, I think the leaflets sums these up perfectly when it says ‘each piece is juicy, chewy and absolutely packed with flavour’. I thought the festival theme was well executed, the DIY kit alone covered everything that should be included haha! 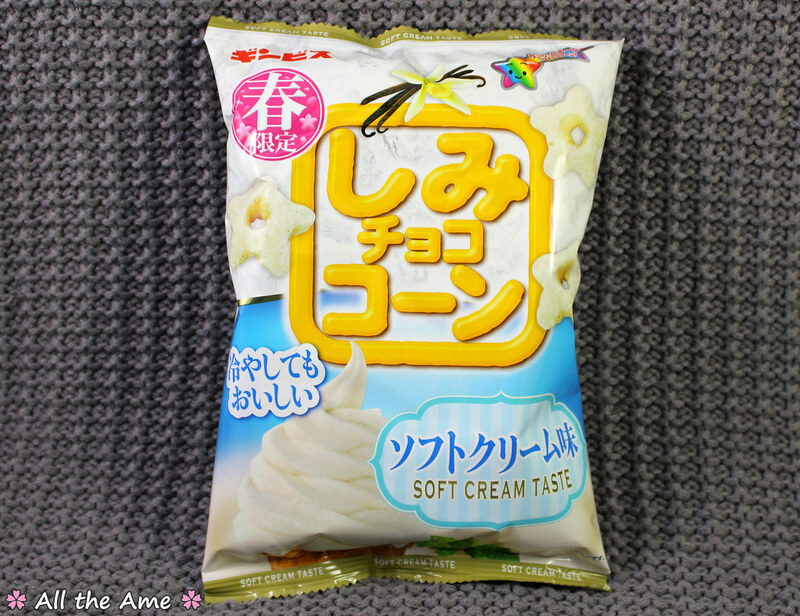 It’s hard to pick a favourite this month as there were so many 10/10 goodies, my top three would be the Soft Soft Ramune, the ice cream corn puffs and the bag of Hi Chew. This box looks like it would have been a great one for me to get, if I wasn’t tight on money right now lol. The snacks all look amazing! 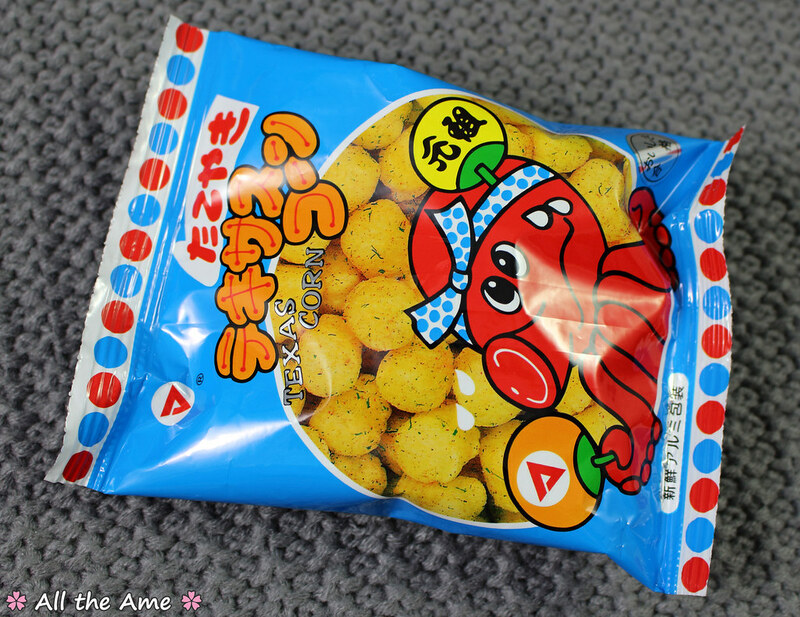 I’ve only had the chocolate stars, the soft Ramune candy, and the Caplico, but everything looks delicious! And your new puppy looks adorable! 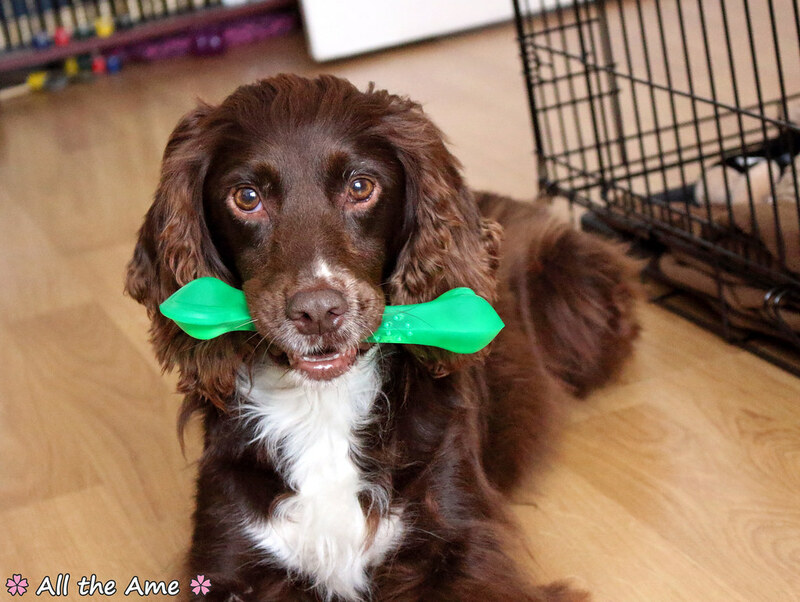 Spaniels are such cute dogs! 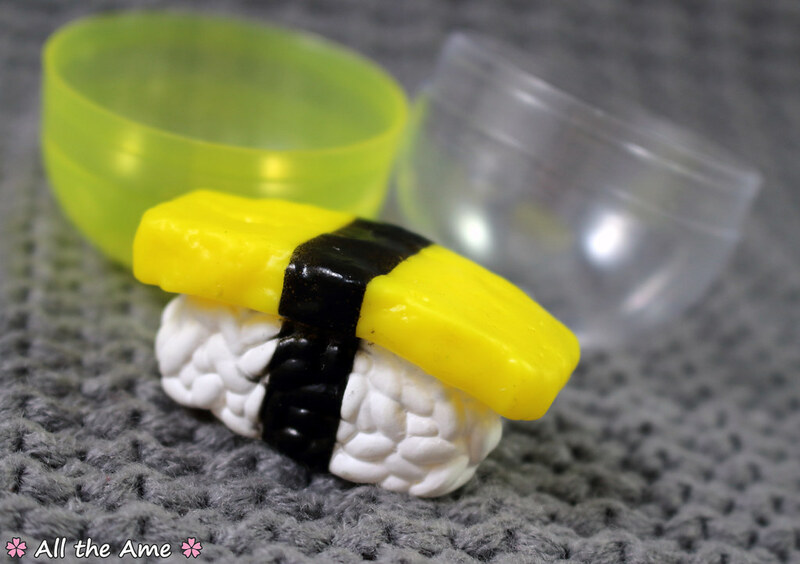 Maybe for the ramen you were supposed to smash it up before eating? I know some do that and then add the seasonings.